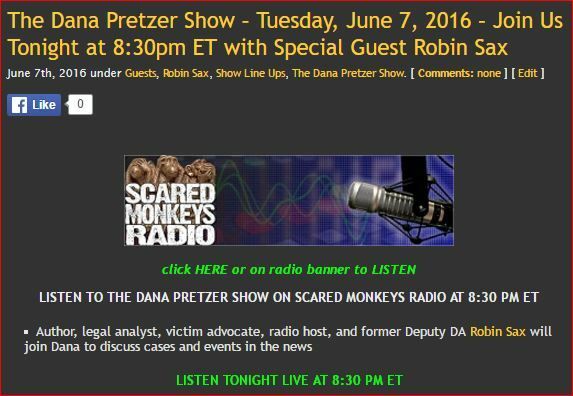 Don't miss tonight's Dana Pretzer show at 8:30pm ET! Very sad news. Rest in peace CC. Thank you for letting us know about CC, Green Eyes. I'm deeply saddened to learn about CC's passing. Please accept my heartfelt sympathies for your loss. CC was so funny, and his postings were very entertaining and interesting to read. I will miss him. May God grant him eternal peace and everlasting joy. I'm so sorry to read this! Thanks for letting us know, Green Eyes. (((HUGS))) and prayers of peace and comfort for JSM. I'm so sorry for your loss. I will miss you C.C. -Thank-you for the joy. 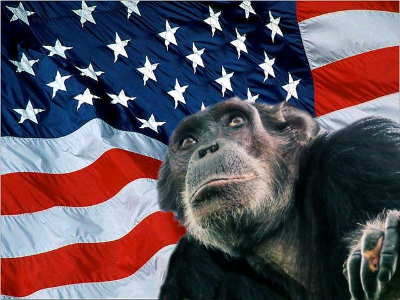 We will meet again in Monkey heaven. Monkeys if you are following The United Kingdom vote for Brexit. I believe the U.K polls are opened for another 90 minutes. That's hilarious and too cute, Klaas! Thank you for letting us know. I am very sad but CC was a fine Monkey and will be missed. CC was a generous Monkey, gave us a beautiful wedding picture. JSM you have my deepest sympathy. Please make sure you take the time to take care of yourself. I'll be keeping you in my thoughts. Fans can check out the contest live online at Watch ESPN by streaming the women’s competition at 10:50 a.m., and the men’s competition at noon on Monday. The event will be broadcast later on ESPN in the United States at 3 p.m. ET. Additional replays will air on ESPN 2 at 5:00 p.m., 7:30 p.m., and 11 p.m. ET. Hope everyone's having a wonderful 4th of July!